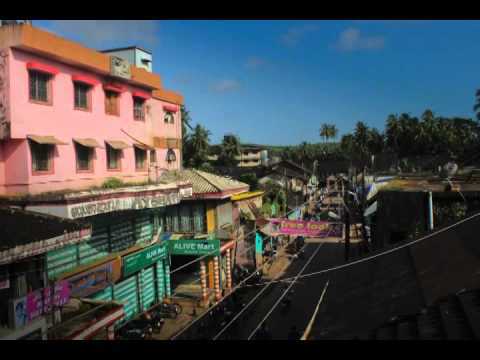 Bhatkal has a Long History. Bhatkal witnessed the rise and fall of several dynasties and rulers. A part of Hoysala empire in 1291 to 1343, Bhatkal later fell into the hands of the Vijayanagara empire. After the disintegration of the empire, the Saluva (Jain) rulers of Hadwalli (a town on the State Highway towards Jog Falls) brought this coveted town under their control. Many temples and basadis were constructed during this period. Vestiges of this period can be found in Mudbhatkal, where a few temples of that era still stand. Last Updated on November 24, 2013 at 3:57 pm.